Library guides: Accountancy and Finance, Advertising and Marketing, Economics, Events Management, International Business, Modern Languages, Tourism. There’s also a webinar from Ray Ruffels (who might sound like an airline pilot making an announcement) who is the Director of Information at Jordans. At the University of Lincoln we have many relevant programmes where the database Euromonitor International is such a key resource such as Business and Marketing, International Business, International Tourism Business, Human Resources, Logistics, MBA and Social Research. In addition to these courses other departments such as Lincoln School of Film & Media, National Centre for Food Manufacturing (NCFM), Sport and Exercise Science are seeing the benefit of using this resource. 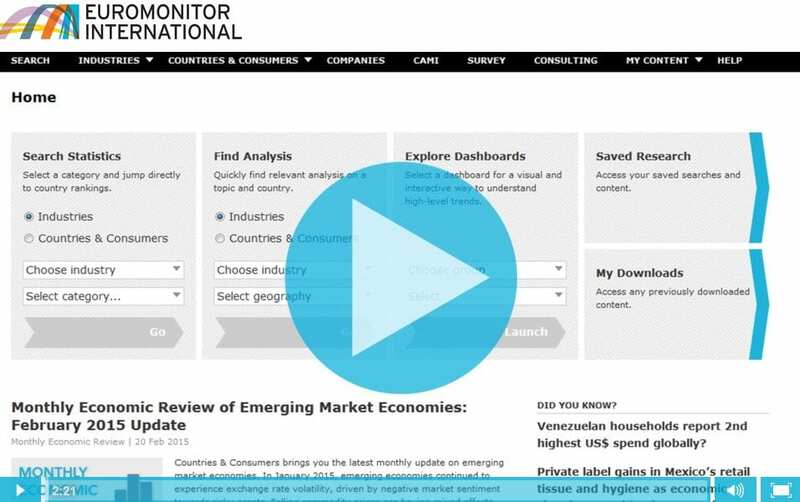 Euromonitor has access to 80 countries for both Industries and Countries and Consumers, and cross-comparable statistics as well as different types of analysis so why not take a look at the video outlining some of these features. 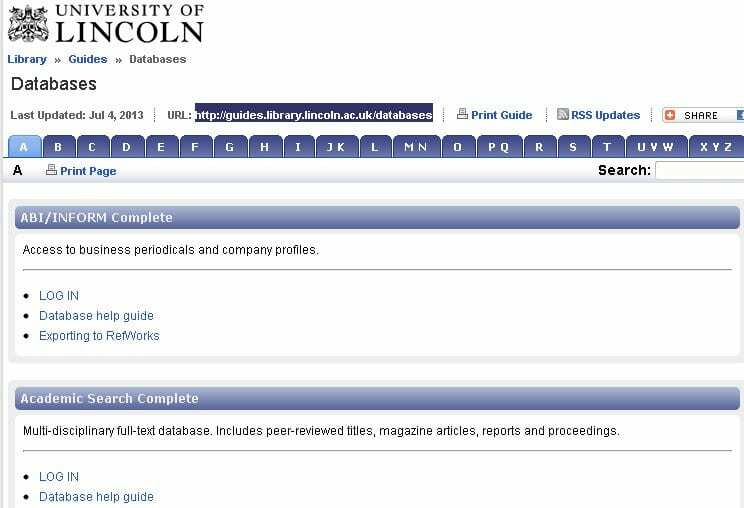 Euromonitor can be found via library.lincoln.ac.uk > resources > databases > E > Euromonitor. What new books are in the Library? 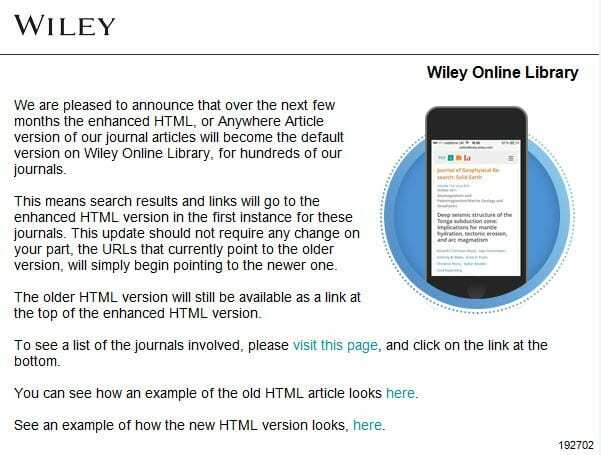 At the University of Lincoln we are fortunate enough to use Talis reading lists which links books in our collection to specific modules, enabling students to easily identify where print books are located in the library as well as giving them access to journal articles and ebooks off campus. Likewise, on this blog I like to showcase the past three months’ worth of newly acquired books that support the Business School. This interactive reading list is updated every week to illustrate what new titles and additional copies are available in the Library, so it’s worth checking the Business Librarian blog regularly. 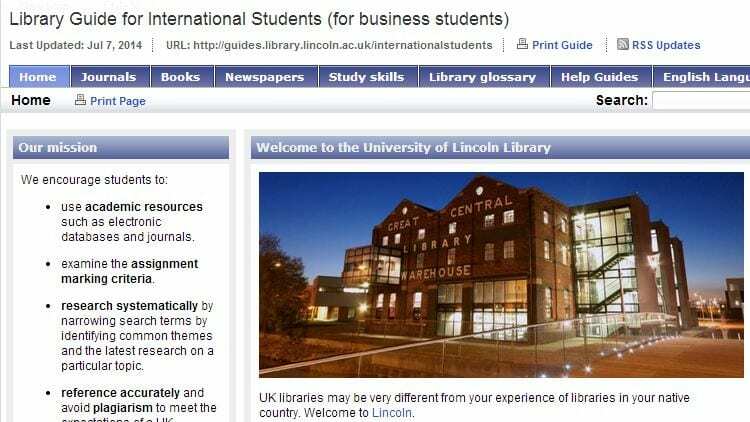 We are pleased to launch the Library Guide for International Students (for business students) which covers matters like finding books and journals and links to the English Language Centre, a library glossary and frequently asked questions. The helpguide section contains interviews with academic staff on their top tips for academic writing is being developed, and further videos will appear over the next few weeks and months as well as being announced on this blog! This PowerPoint video includes two videos (FAME & Marketline) that we’ve produced (in Camtasia) on finding company information. Based on an imaginary assignment on British Airways PLC and the UK airline industry, the video is designed to show students how to find financial statements, company profiles and management tool analyses. There is a full screen option on the bottom right-hand corner of the screen. Some of you, like me, have been experiencing problems accessing Science Direct. A message saying ‘Sorry, your request can’t be processed due to a system problem’ appears when you try to log on. 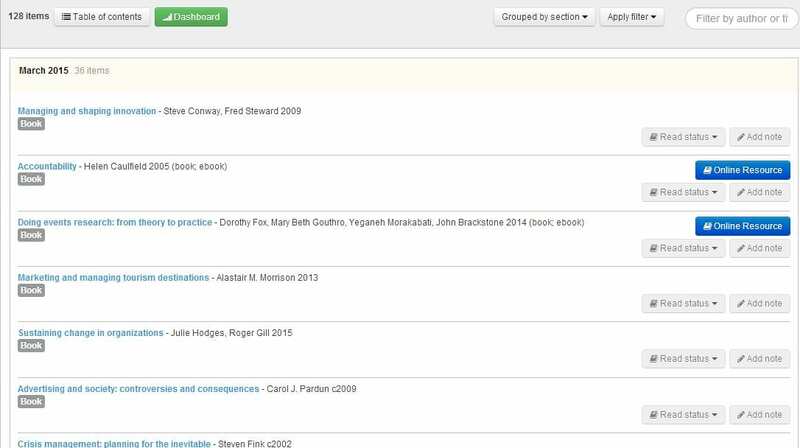 However, if you select the ‘Search’ tab at the top of the screen then you should be able to use the database without hindrance. The problem has been reported and we hope that it is resolved shortly.